The foreign exchange market, the largest asset class in the world, is continuing to grow and evolve. Globally, FX trading averaged $5.3 trillion a day in April 2013, up from $4 trillion per day in April 2010 and $3.3 trillion daily in 2007, according to the triennial survey of the market by the Bank for International Settlements (BIS). Technology and innovation are continuing to change the manner and speed with which currencies are traded. 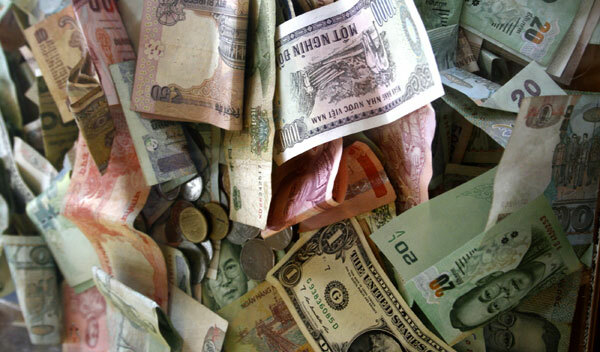 FX swaps, or contracts representing the simultaneous sale and future repurchase of one currency for another, remain the most actively traded instruments in the market, according to the BIS—averaging $2.2 trillion per day in April 2013. Central banks in emerging markets (including Brazil, India and Indonesia) intervened in the FX market, using swaps instead of selling precious foreign reserves to fight the recent sharp depreciation of their currencies, according to BNP Paribas. For example, India entered into FX swaps with oil companies to bolster the rupee, instead of selling dollars. In the latest BIS survey, spot FX trading hit $2 trillion. Outright forwards and options accounted for a quarter of the growth in FX turnover in the past three years. According to the BIS, currency trading is increasingly concentrated in the largest financial centers—the United Kingdom, the United States, Singapore and Japan. In fact, these four countries alone now account for 71% of FX trading, up from 66% in BIS’s 2010 survey of the market. The dollar remains the dominant currency. It is used in 87% of all FX trades, followed by the euro, which is used in 33% of trades. However, the turnover of the Japanese yen and several emerging markets currencies increased significantly over the past three years. The Mexican peso and Chinese renminbi are now among the top 10 most-traded currencies. 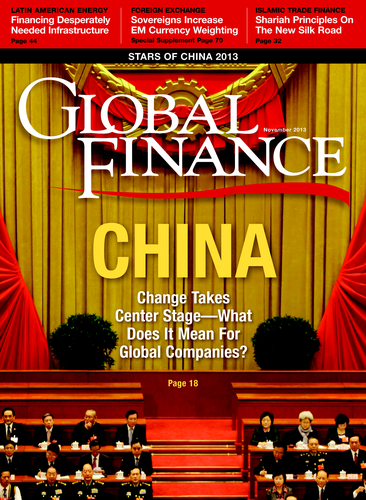 The rise of the renminbi has triggered a rush by financial centers to corral this fast-growing business.